Y'all - this week has been NUTS! I am learning so much, but it's also been totally draining. Today is my last day of training and then I plan on SAVORING my last few days of summer break! And there has been lots of Starbucks. Lots. While I was at training, Dave was off and he took all three kids with him to Griffin's 15 month check-up. 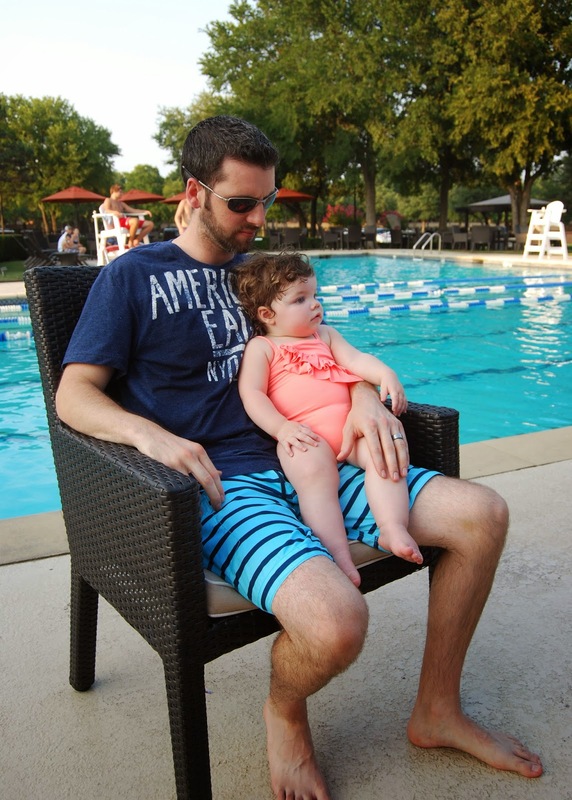 She weighed in at 23 lb 15 oz (67th percentile) and was 31" long (67th percentile again!). She got 2 shots, but apparently was more perturbed about her goldfish being finished than she was about the shots :) A girl after her mama's heart! Mason was SUPER excited about taking a pic with me - so this is what I ended up with :) Awesome. YAY! Friends for the win! I had missed these crazies and was so glad to spend some family time with them after being gone all day! My classroom is FREEZING (which I LOVE!) so I've been layering like CRAZY! Also - I took this pic on my way in to class and didn't realize until now that I still had my sunglasses on. hahaha Told you it was early! 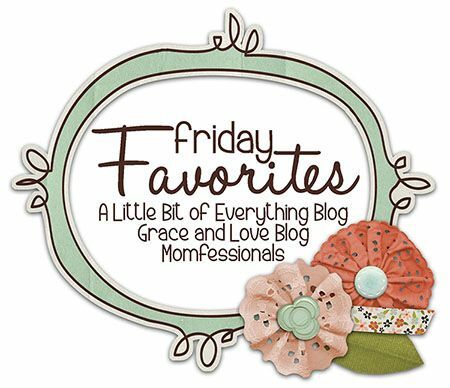 Don't forget that tomorrow is Friday Favorites! GRAB THE GRAPHIC below and be sure to put it on your post AND link to Me, Erika or Narci. Blog about your "favorites" this Friday and link up to us!!! Girlfriend! You're lookin' so cute for your Pre-AP training!! I bet you're the cutest math teacher there :). 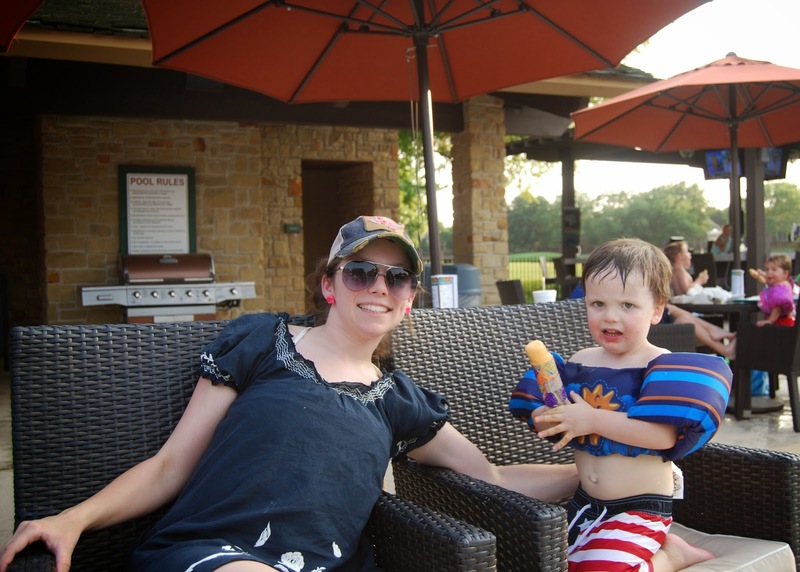 We love swimming and eating dinner with your fam! Love you guys! You look so cute in your ruffles! Love it!!!! Happy Thursday!!!! Oh my goodness I want you to teach me not to be scared of color. You are adorable! You might be gone early, but you're looking SO GOOD!!! Last day!! You can do it!!! Love the ruffles! I'm not looking forward to summer ending at all either. Luke's blue steel model face juxtaposed against Mason's uncooperative face - made me giggle! I've got some silly nephews! You just always look so cute, love the ruffles! Also, Smith's face in the friend pic cracked me right up....so funny! Girl, I love your style! Where did you get those super cute chunky stone bracelets? Love them! Man, I adore those Toms ballet flats and I think seeing your pair has me totally sold on them! I am sorry you have to go back to school so soon! Yay for outdoor dinners with friends and family! Where oh where are those adorable stamped bracelets from? You already lured me into the bangles a few weeks ago. Dying to know about he others. You have the cutest style and I wish I could pull it off myself! Also, I am totally jealous of being able to layer. Whew! Is summer over yet? Discovered your blog from Shay Shull's blog and I just love the friendship that all of you share! You are all such blessed mama's and you're right-- drama is for the birds! Enjoy the kids going off to Kindergarten! 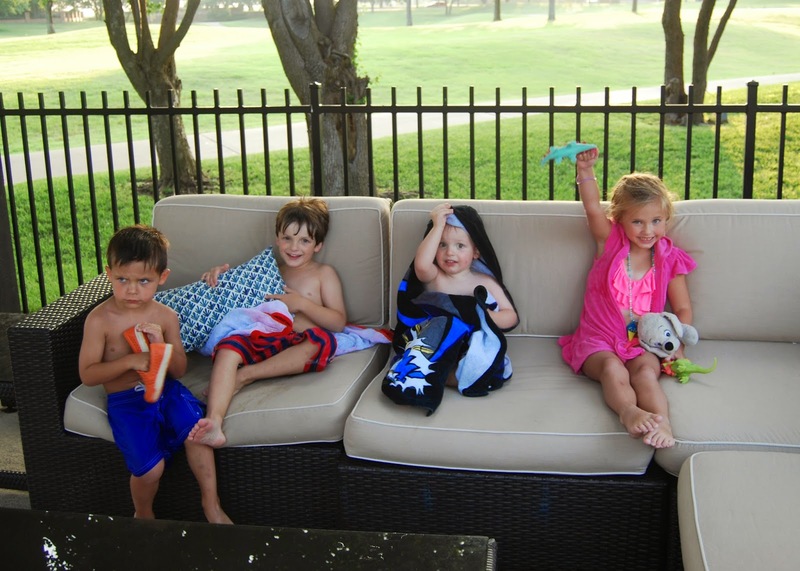 Soon they will be in college! My "Baby" is a senior in college!